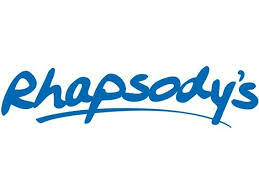 I went to Rhapsody's in Bryanston last night for dinner and a bit of a razzle with friends. It's becoming a very popular after drinks spot and it's just down the road from me so it was a well overdue visit! I was expecting a bar vibe with average pub type food, but when I looked at the menu I realised just how wrong I was. The menu is one of the most extensive ones I have come across which of course makes you doubt that the food will be any good. I've always been under the assumption that restaurants should offer just a few of their best dishes so that they can focus on making them well. When restaurants have such a large menu, quantity has become their priority of quality which is not the way it should be. I ordered the Mediterranean Chicken Breasts and I was very impressed! 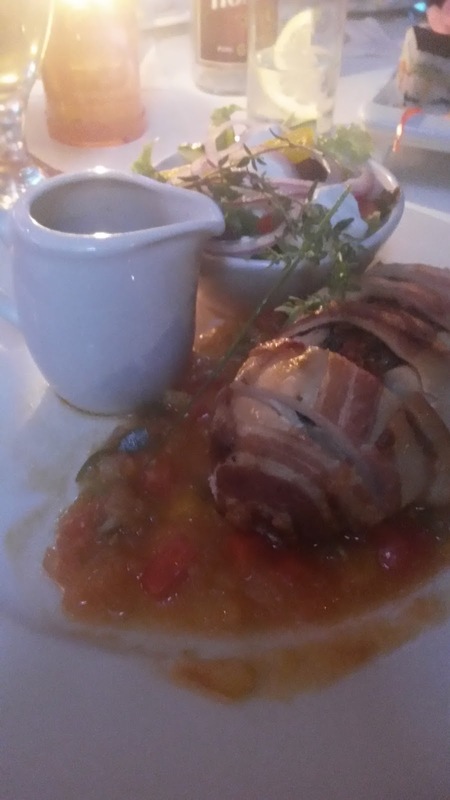 A tender chicken breast was stuffed with all sorts of yumminess, wrapped in bacon and then served on a bed of relish. Divine! A friend ordered a sushi platter which arrived with an impressive amount of sushi on it and it tasted amazing (apparently). When the bill came we were even more impressed! Very reasonable prices for a high quality meal. 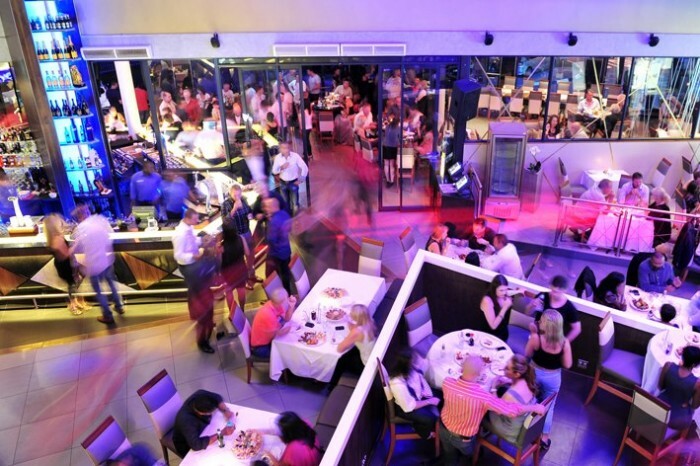 The restaurant itself is divided into a lot of sections which is great as the bar area does get quite rowdy so if you are there for a quiet night I would suggest sitting as far away as possible. 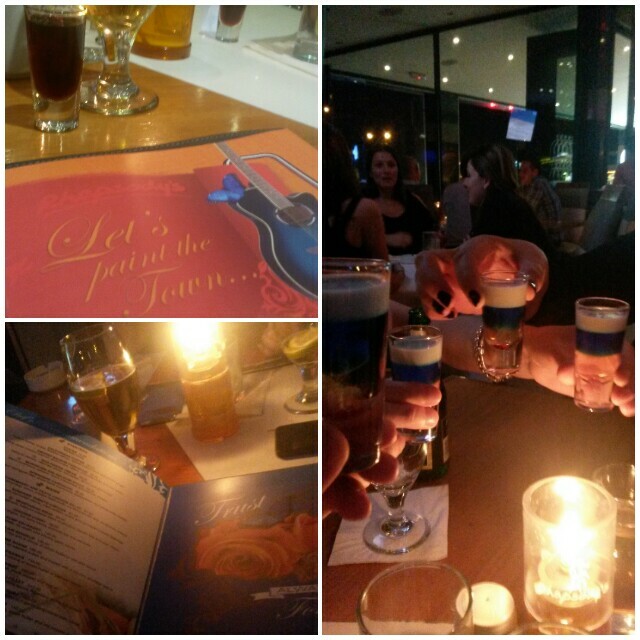 This is definitely the perfect place for a delicious dinner with friends followed by a few too many drinks at the bar - which is exactly what we did!